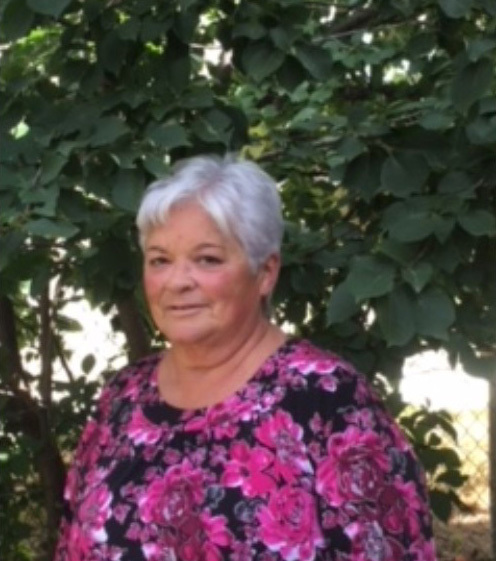 Laraine G. Hall passed away peacefully on September 9, 2018 after a brief battle with cancer. Laraine will be lovingly remembered by her children Tammy (Brad) Glen, Trena (Brent) Copland; grandchildren Colton (Jessica), Chelby, Drayden (Kelly), Kori, Trevor, Megan, Jesse; great grandchildren Tori Lynn, Caylee, Lyam and Cayden; daughter-in-law Kandus Hall, and the father of her children Monte Hall, brother Shane (Elodie) Rodeback, sister Becky (Bruce) Prince, as well as many special nieces, and nephews, relatives and friends. Laraine was predeceased by her son’s Tory and Trevor, brother Greg and friend Doug Murfin. Laraine was born in Raymond where she received her education. In 1977 she moved to Pincher Creek which quickly became her forever home. Laraine’s favourite quote “I love people, I love my family and I love my grandchildren very much”.